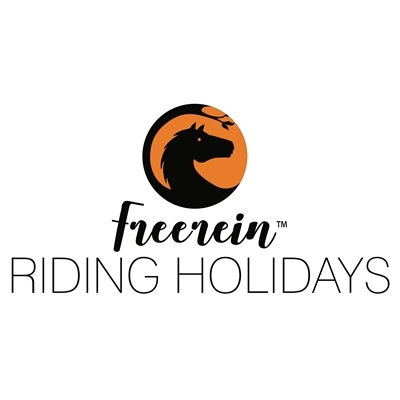 Freerein offers self-guided, guided and learn to ride trail riding holidays in the stunningly beautiful Radnor Hills and Cambrian Mountains north of Hay. Established in 1989, Freerein are the only place in the UK where you can ride without a guide. A herd of 30 fit, friendly and forward going trail horses are offered to guests. Hundreds of miles of tracks and trails link up 30 accommodation places catering for horses and riders.